Leading Manufacturer of extruder plastic machine, plastic extrusion lines, extrusion plants, plastic extrusion machines, plastic extruder and double extruder machinery from Ahmedabad. 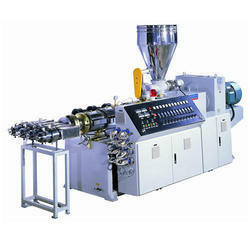 We are a trustworthy organisation in offering a wide gamut of Extruder Plastic Machine. 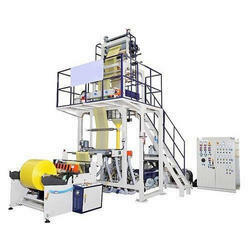 We are a trustworthy organisation in offering a wide gamut of Plastic Extrusion Lines. We are a trustworthy organisation in offering a wide gamut of Extrusion Plants. We are a trustworthy organisation in offering a wide gamut of Plastic Extrusion Machines. 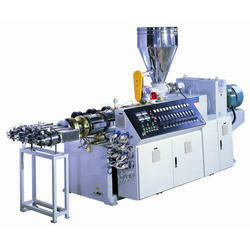 We are a trustworthy organisation in offering a wide gamut of Plastic Extruder. 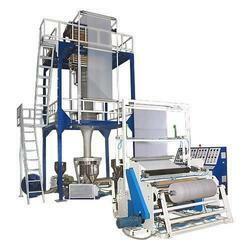 we are engaged in offering excellent quality Double Extruder Machinery. The offered machine is manufactured using the best quality components and modern technology in line with industry standards. We have emerged as the manufacturer and supplier of the Extrustion machine, which is fabricated using finest quality raw material. We are offering our client an excellent quality range of Extruder Plant.Extrusion plant :-pvc garden pipe making plant,pvc braided pipe making plant,pvc suction hose plant,lldpe delivery hose plant . We are offering a wide range of Plastic Extrusion Machines that is known for their precision designs, efficiency and long service life. 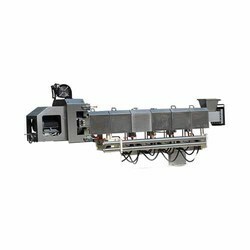 Our company has sculpted a remarkable place in the market as a reputed organization to offer the qualitative range of Double Die Plastic Extruder. 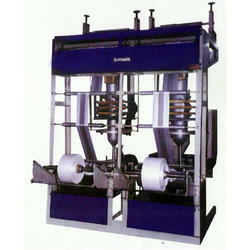 The provided machine is well-known in the market for its features such as easy maintenance and superior functionality. 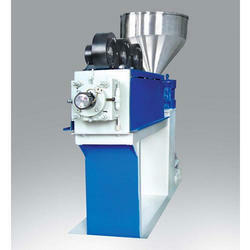 We are offering fine ranges of Extruders to our customers'. These are developed from fine technology and are provided in different specifications and sizes ranging.